Creating the Healthiest Nation: Addressing Food Deserts | BLH Technologies, Inc. The theme of National Public Health Week (NPHW) 2016 is “Creating the Healthiest Nation.” One key component of NPHW 2016 is to “give everyone a choice of healthy food.” “Our food system should provide affordable food with nutritious ingredients, free from harmful contaminants,” the organizers have said. Food deserts in the Washington, D.C., metropolitan area (March 2015). Unfortunately, many communities lack access to affordable fresh fruits, vegetables, milk, and healthy grains. These communities are referred to as “food deserts.” Food deserts affect all parts of the country, particularly low-income inner-city and isolated rural communities. In the Washington, D.C., metropolitan area, multiple communities can be considered food deserts. Food deserts contribute to multiple public health concerns. The lack of healthy eating options can lead to obesity, negative diabetes outcomes, and poor mental health. Food deserts directly affect populations with low socioeconomic status, as food is generally more expensive in these neighborhoods, food stamps (i.e., Supplemental Nutrition Assistance Program) often are not accepted, and households must spend more money on transportation to and from grocery stores. It’s no coincidence that in Washington, D.C., the two wards with the largest food deserts also have the highest poverty and obesity rates. Baltimore horse-cart vendors, or arrabers, distribute fresh fruit and vegetables in urban neighborhoods via horse-drawn carts, maintaining a tradition that started in the early 1800s. New York City officials created the “FRESH” program to create incentives for grocers to open stores in urban neighborhoods. First Lady Michelle Obama has pushed for public schools to increase their healthy food offerings for breakfast and lunch. Many of our clients work on issues concerning urban health and well-being, and we inform their efforts with research. Cities and elected officials are working to combat urban food deserts in a number of ways, such as those noted below. 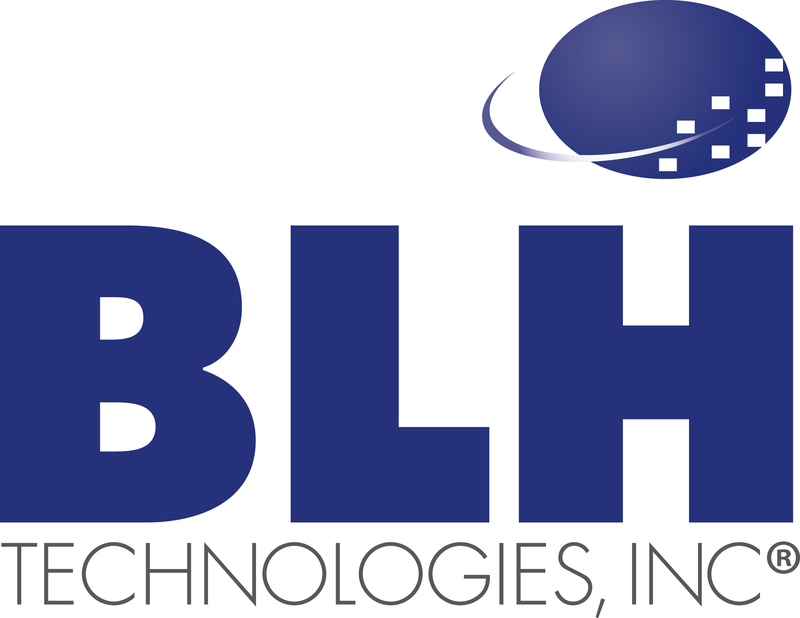 BLH Technologies is pleased to contribute to our clients’ work in reducing disparities across health systems and among communities, and we look forward to a future where the healthy choice isn’t a hard one to make.